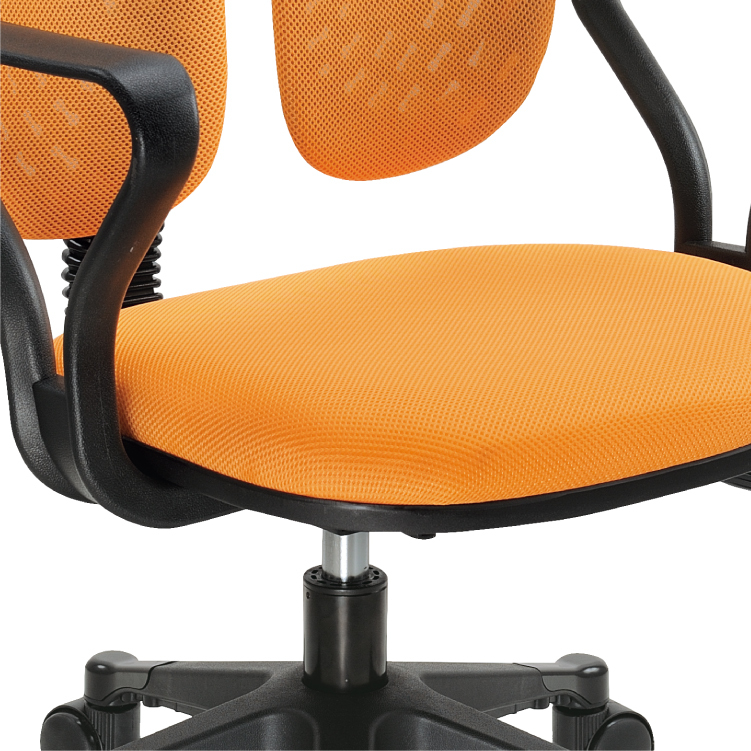 Backrest Composited TPR and fabric covers, height adjustable. 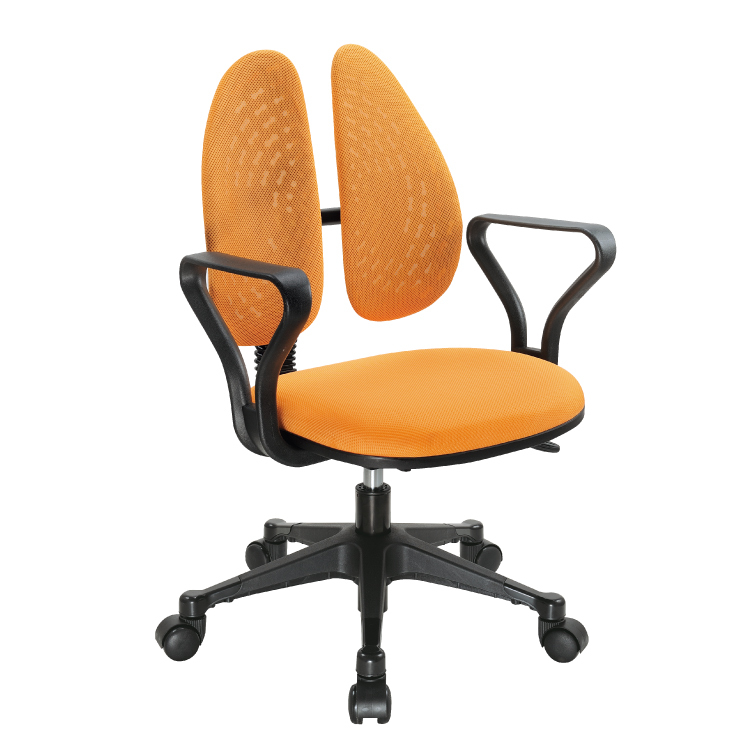 1.-Dynamic twin-back designed for spinal protection either in action or static sitting. 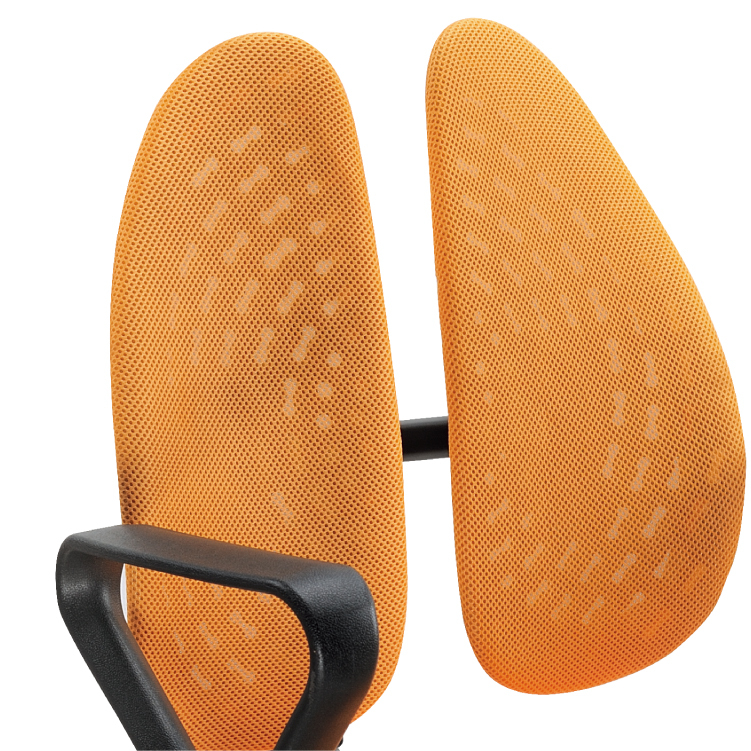 2.- Uses reactive principle to support lumbar vertebra, release pressure, beautifies and corrects sitting posture. 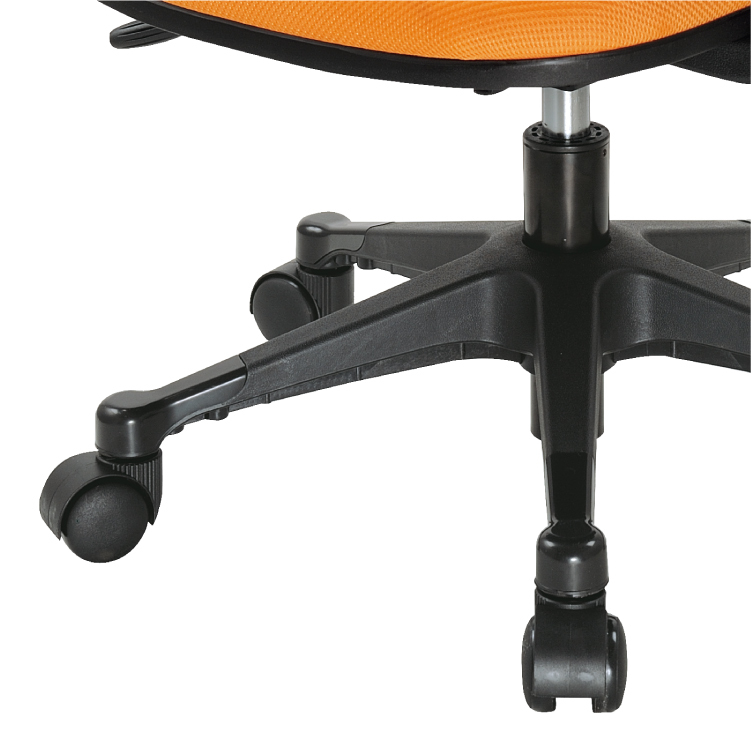 3.- Composited TPR backrests allow air-flow for ventilation. Washable fabric covers included.